Did you know that you store and categorize files within the Infusionsoft platform? Whether it’s an image, video, text file, PDF, etc., you can upload it to Infusionsoft fo easy access and centralization. To learn more about this file storage feature and how to use it, keep reading. To add files to your Infusionsoft account, hover over the Home icon at the top of your dashboard and click Files from the drop-down menu. Here you can add new files, update or delete existing files, rename your files and more. 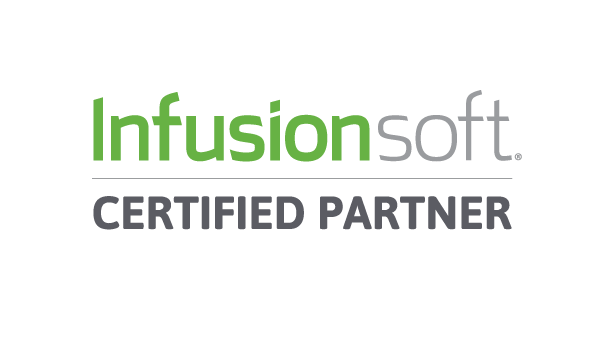 Infusionsoft uses several different categories of files, each of which has its own permissions. My Files are only accessible to the user who uploaded them. They can be added to emails, included in forms, and used for other purposes. However, the only person who can access them to perform these operations is the user who uploaded them. Assuming you are the only user on your Infusionsoft account, this shouldn’t be a problem. But if two or more people use your account, you may want to choose a different file category. A second type of file category used in Infusionsoft is Company Files. Unlike My Files, Company Files are accessible to all Infusionsoft users, regardless of whether or not they uploaded them. This makes them particularly useful for files related to the business, such as pricing structures, refund history, etc. Keep in mind that none of your contacts will see your Company Files unless they are added to an email. Company Images are also accessible to every user on your Infusionsoft account. This is the general category used to store images, often containing company logos, designs used in emails, thank you pages, order form designs and more. A fourth category of images is Digital Products, which are only accessible when the permission settings are defined. According to the official Infusionsoft website, most users create Digital Products via E-Commerce > Products, although you can still access them by clicking Home > Files. It’s important to note that Infusionsoft currently limits the size of files that can be stored to 10MB. The good news is that most files will fall well under this limit. Unless it’s an incredibly large, high-resolution image or long video, it should only tally to a couple MB tops. In the rare event that one of your files is over 10MB, you’ll need to either shrink or compress it before uploading to Infusionsoft. For instance, you can reduce the file size of images by resizing them and saving them as a different file type (JPG is the largest image file type, so avoid using it). Have anything else that you would like to add to this article? Let us know in the comments section below! Infusionsoft has built-in categories for filing documents, image, and other file types. 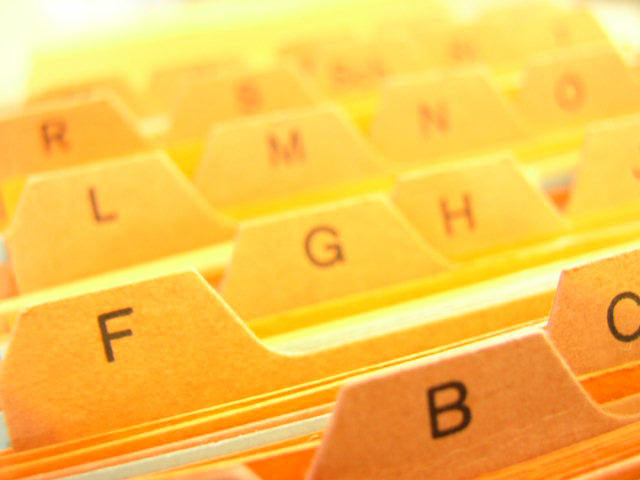 Learn about the 4 basic ways to add files and categorize them. Infusionsoft Tags vs Custom Fields: Which Should I Use? Thank you for the insight. I learn a lot of great tips from your posts. Keep them coming! Infusionsoft is such a handy tool. It offers such a wide variety of solutions to help companies function more efficiently and effectively. I appreciate you sharing this knowledge. We haven’t taken advantage of this feature yet, but will be in the near future.